This post was sponsored by Dole. All thoughts and opinions are my own. Post may contain affiliate links. With Thanksgiving happening soon I know everyone is busy planning out the final dishes they will serve, buying food, thinking about the turkey and making sure the house feels festive and warm. But there’s one spot that can be overlooked in all the preparation for Thanksgiving; the kids’ table. The kids’ table can feel like an afterthought for a lot of people because you might think the kids don’t care. However, my kids always love when I make something a little more special for them and my daughter has even started looking forward to it on holidays and birthdays. I love seeing the delight in their eyes when I take a little more time to do something for them with all the chaos the holiday season brings. I, very easily, get caught up in the details of cooking and all the food preparation. But at the end of the day, I’m most thankful for my family and the gift of motherhood these children have given me. Taking a few extra minutes to make something more special for them during these big celebrations is the least I can do in return. So I decided I wanted to make the kids’ table feel more fun and make it feel just as celebratory as the adult table. The following ideas are a collection of things I have done or things I will be doing to make sure my little turkeys feel some extra love this Thanksgiving. If you have little ones, give them a little table. If there’s one thing I’ve learned from having a son in food therapy it’s that it is actually important for them to have a study place to sit where they can have their feet flat on the ground. Not only that but it also seems to eliminate a lot of the wiggling that happens when they’re placed at the larger table. Whenever the holidays roll around I seem to forget that my kids aren’t going to eat half of the things that come across their plate because their palettes aren’t that of an adult. 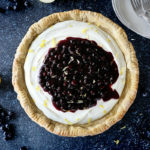 The other 50 percent of things that they will eat usually consist of cookies, cake and pie, which, obviously, does not make for the most nutritious dinner. To get something good into them I try to give them foods I know they will eat, like these Fruitocracy Pouches from Dole. Both of my kids eat these and they’re great to give them as a snack before the festivities get started or even as part of the meal itself. Since they are all-natural fruit, and non-GMO I feel good about including them as part of the meal. 1. 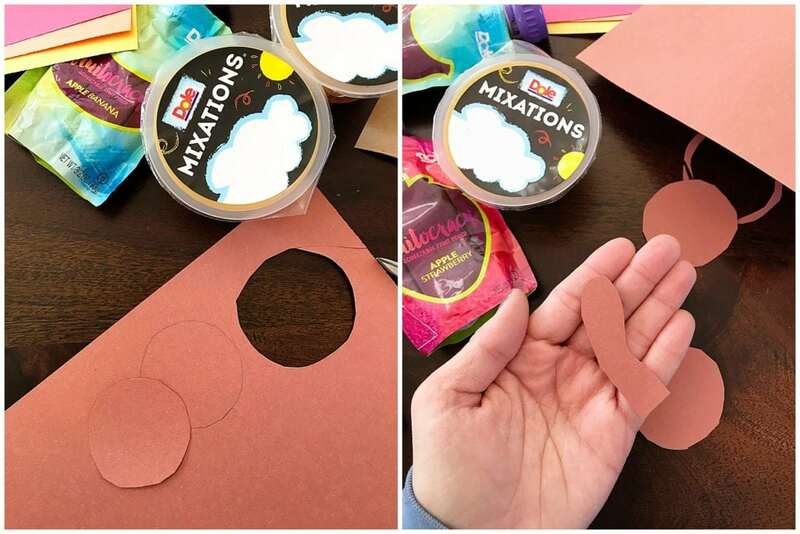 Use the bottom of the Mixation cup as a guide for a circle on your brown construction paper. Tape that circle to the bottom of the cup. 2. Next cut out a brown sort of swish for the turkey’s head. 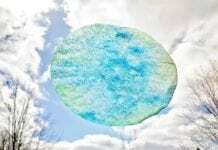 Think of it as a sideways, upside down raindrop. Tape it to the center of the brown circle. 3. 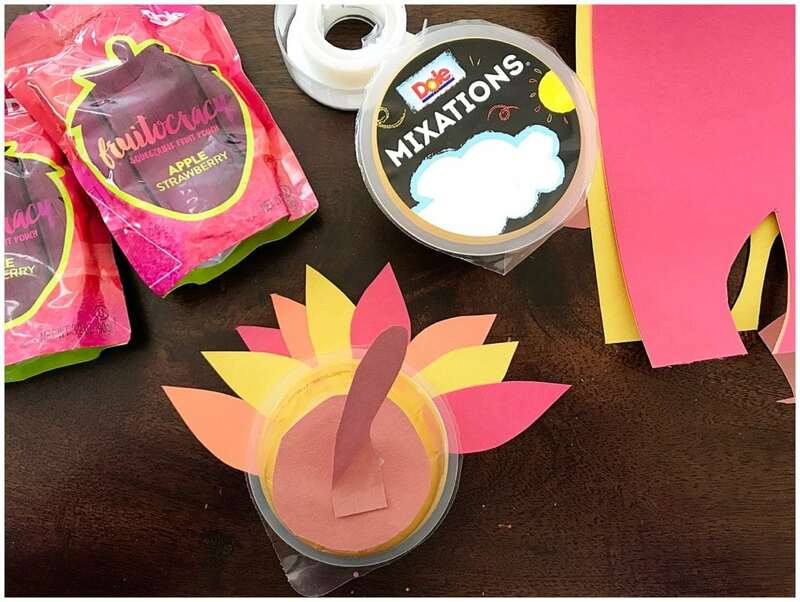 Cut out feather shapes from your red, yellow and orange construction paper. I put each piece of paper on top of one another so I could make them all roughly the same size and cut more than one at once. I used nine feathers for each turkey. Tape the feathers to the label side of the cup. 4. Cut out a yellow triangle for the turkey’s beak and tape that to the back of the turkey’s head. 5. Cut out a teardrop shape from the red construction paper to use as the turkey jowls. Tape this to the back of the back of the turkey’s head. 6. Lastly, use the black marker to make an eye for your bird. That’s it! It’s a quick, little craft that my kids loved and appreciated. They played with the turkeys and then, when they were hungry, torn them apart to eat them. I know it can be tempting to break out the good china and silver for each holiday to make it fell magical and beautiful. And you should use the special dinnerware on a special day, just don’t give it to the kids. My mother-in-law has these beautiful, little, glass goblets that she let’s the kids drink sparkling grape juice out of at the holidays. One year one of the kids broke a glass and she was devastated. My advice is to avoid the heartbreak and broken glass and make sure their dinner-wear is kid-appropriate. For us this means festive paper plates and sparkly silverware that can be tossed after it’s used. As an extra bonus you won’t have to add any of this to the dishwasher. Just because it’s the kids table doesn’t mean that it has to barren of beautiful, fall decorations. Again just make sure it’s kid appropriate. For the kids table, I use fake candles to give the ambiance of the adult table but make sure they’re safe while eating. I then dressed the table with some fake flowers to complete a centerpiece look. Since my kids usually end up playing with whatever they can get their hands on, I saved the real and delicate flowers for the adult table. 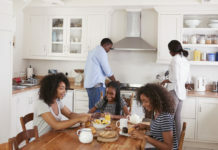 To make the kids table feel special, versus a table that preteens don’t want to be banished to, make it feel more personal. You can do this simply by adding fun place cards or something special to each seat. I used holiday ornaments that also doubled as place cards. This gives my kids something that’s “mine” at the kids table while marking their place. It also gives them something cute to take away after Thanksgiving is over. Sometimes Thanksgiving can get a little lost in the shuffle of the holiday season. Christmas celebrations seem to start earlier and earlier and Thanksgiving can get a little eclipsed by the sparkle of the season. That said, I try to explain to my kids why we celebrate Thanksgiving and make sure they understand it too. Then I ask them what they’re thankful for and we write it down. In the past we’ve written it on turkey feathers and decorated a door of the house. This year we are writing them on leaves and using those leaves to further decorate the kids table. My son, who is still a little young to get it, said he was thankful for leaves. Also better than something like toys or the tablet. My husband said our service men and I said daddy, meaning my husband. How do you make your kids’ table feel special during the holidays? 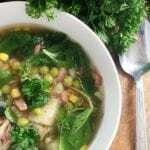 Also, use your Thanksgiving leftovers to make this delicious soup the next day! 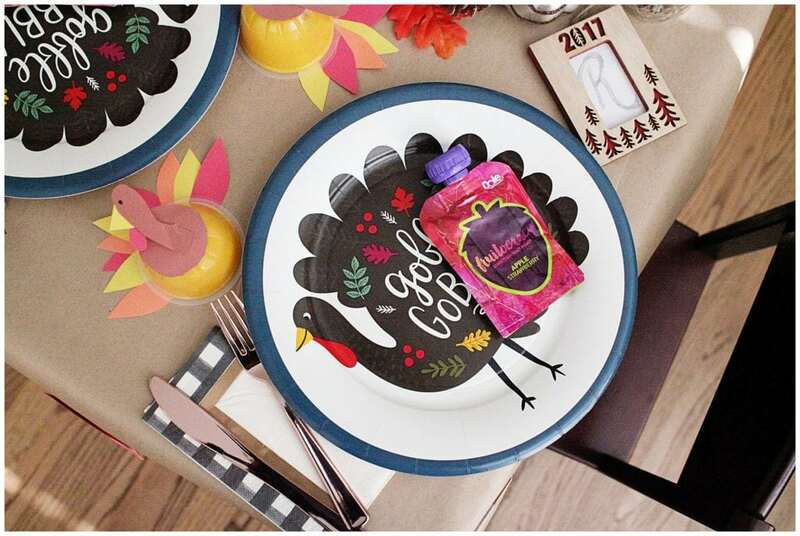 This looks like such a fun craft, that turkey is too cute! The kids table always has the best entertainment, I swear haha! Did you mention where you purchased the plates? I read through but didn’t see it! These are amazing ideas! I’ll admit I didn’t even consider my kids table!! I’m actually about to share this to my page so friends can utilize it too! Thanks! I really really like the brown paper as the table cloth! I think it could be fun at the adults table too! I love your ideas. I am all for making things fun for the kids, so I think I will be doing some of these. 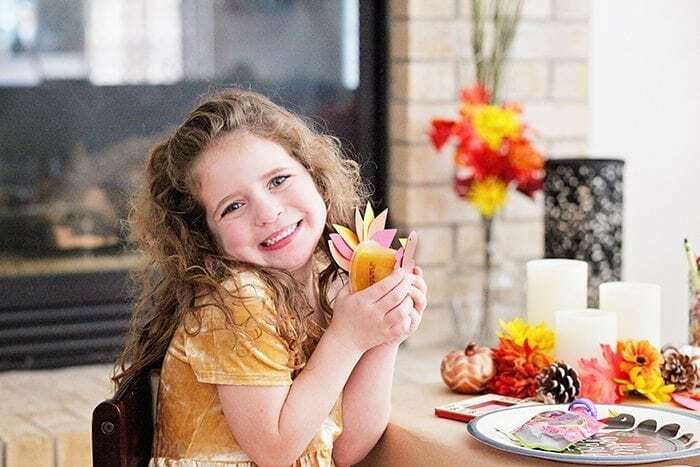 Those are wonderful ideas for the kids to enjoy Thanksgiving meals! I love how the entire table looks, it’s definitely fun! 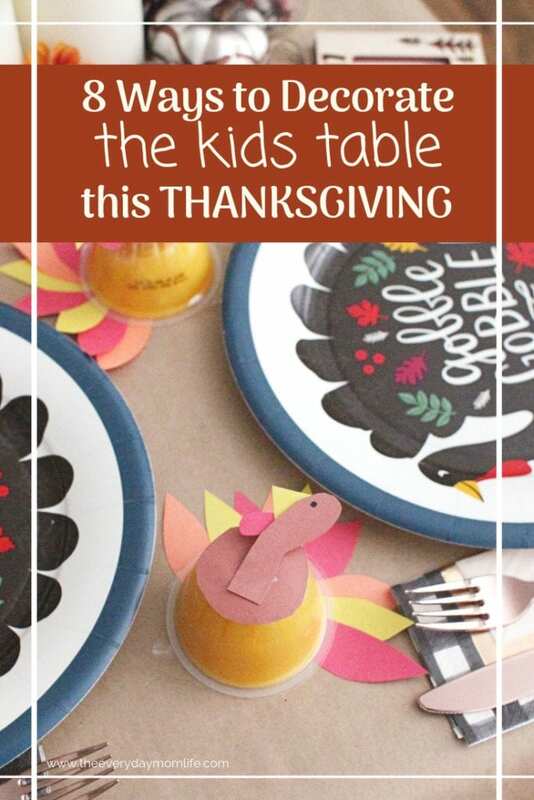 It would be awesome for the kids to enjoy Thanksgiving as well and one of the ways to do that is setting up a nice table for them! Love your ideas and I could totally use those when I get ready for Thanksgiving! This is so cute! I’m going to have to pin this for later, my kids don’t quite need their own table yet, but I know when they do I want it to be special. These are really cute ideas! It’s great for the kids’ table to be a little dressed up, for a sense of importance. This is such a cute kids table! Oh, I’ve done the brown paper wrap on the kids table one year, years ago, the kids loved it! Oh what a great kid’s table! My kids love those Mixations! I wish I had more kids in our family so we could have this in my home! Nice ideas for a youngster table. We are in the middle of the next generation having babies so it will be a little time before we set up again a kids table. Love it !! I love all of these suggestions! I am hosting Thanksgiving this year and have 6 kids to occupy! I’m definitely stealing a trick or two from this post. How adorable is this! Now I want to sit at the kid’s table. Honestly, though, who wouldn’t when most of the time your family discusses politics! What sweet ideas! We don’t have little ones anymore, but it is good to make their table feel as special as the adult’s table. What adorable ideas! I love the idea of making the food adorable, and using a “table cloth” that they can color on and enjoy that way! I agree!!! Keeps them busy! This is so cute! What a great idea, you go crafty momma! Great ideas! I especially like the paper table covering for the kids to color on. I will be using sone of these ideas for Christmas. So many fun ideas. I’m actually bringing some cute little crafts I found at Michael’s for the kids and placemats they can decorate for their table. Plus, it keeps them out of the way while I’m trying to cook. These are all such cute ideas! We always have a kids table, so I will give these ideas a try! It is so nice of you to concentrate on the kids and their table. In my life we were always put at the kids table and away from the adults with not many fun things like you made for the kids. What great ideas!!! Loving the little Turkey. 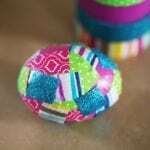 You are one crafty mama!! These are great ideas to make the kids table more fun and memorable. I always felt excluded or like I was missing something when I had to sit at the kids table. These ideas would totally make the kids table to desired place to sit! No one did this for us when I was kid haha. Actually, don’t think there was a kids table. This is so fantastic. This is super cute. No one did this when I was a kid, but I’ve been doing it for years for the kids at my table. This is a great way to treat the kids and make them feel special and not just out of the way. I will think of these things this year. These ideas are so cute! My daughters would love to have some fun added to the table just for them tomorrow! so many great ideas here. I wil be trying this. This is so creative to make turkeys out of fruit cups. I love the table scape as well, so beautiful, I’m sure I can accomplish this with my kids. I love the idea of making the food fun. This is a great way to entice those picky eaters to finish their food. This is so adorable!! I love this idea. My brother and I sat at the “baby” table until we were way up there in age because our family was so big. I miss that. These are such super cute ideas! We have always just had a plain table. I love making it festive like this. This is awesome! Growing up, we never had a kids table. Now that I am an adult and we have about 9 kids every year, it is essential! I love these ideas for making their “space” as welcoming and festive as ours. Thanks for the ideas. Pinned! This is darling!!! 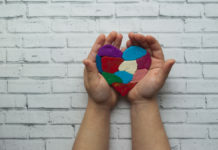 I love fun crafts and cute spaces for the kids. Oh my gosh! Until I saw this I had not even though about decorating the kids’ table. These are great ideas. The kids would be so excited to be eating at a table like that! So much fun. You have so many cute ideas here. I am going to try one or two for my kids table this year. The little turkeys are so fun! It really is about time to start thinking about Thanksgiving decorations. Great ideas! How fun! We often travel for Thanksgiving and this would be a great way to incorporate my girls into the festivities. Now these are some really cute ideas, I love that it lets kids get involved in helping make up the table for such a big day. The little turkey cup is so cute! We celebrated Canadian Thanksgiving back in October but I love this idea! Oh, I love how you did that. Looks like your daughter did too. We, too have a Thanksgiving table for just the kids. Not everybody does that, but last year it went great. This is so cute! My little one has his own little table now and these are so cute! Very cute ideas! We plan on doing something similar for our kids at my Mother in Laws home! Ah, the kids’ Thanksgiving table. What great ideas on having them decorate and tailoring it to them! I love everything about this table! Those plates are adorable! I bet my daughter would love making those turkeys! I love how you use Kraft paper as a tablecloth. So genius and creative – great, great idea! 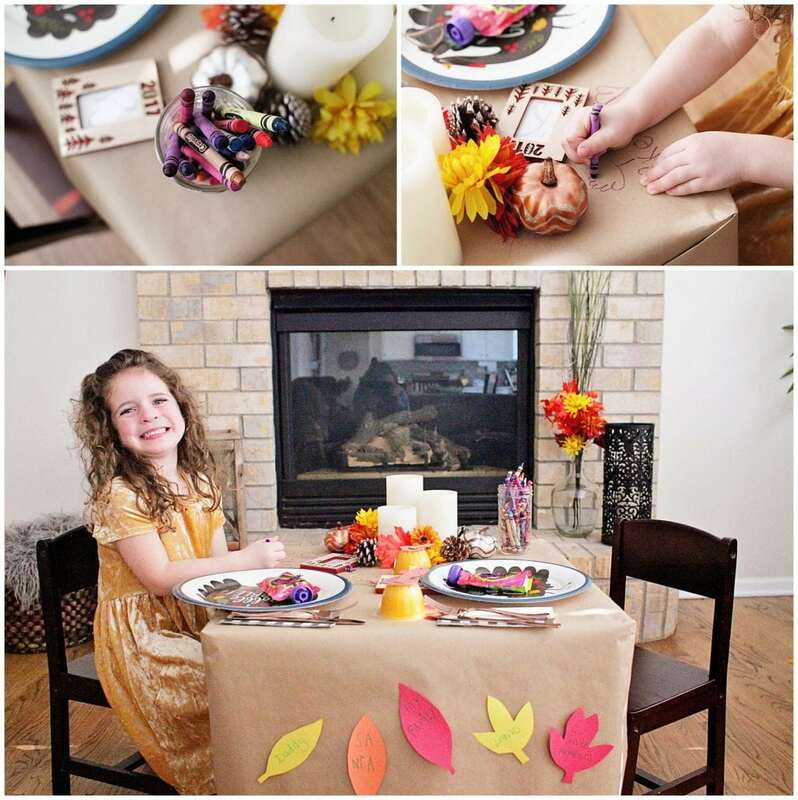 These are such clever and creative ways to decorate the kids table for Thanksgiving dinner. I remember sitting at the kids table, it was such a fun time as a little one. What a cute idea! My kids would love snacking on this twice as much with a cute little turkey involved! How adorable — what an excellent idea! I love the little turkey fruit cups! I really love this idea! Kids will surely enjoy Thanksgiving! Children were always set off to the side when I was a child. 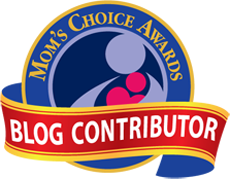 Now that I have children, I love to celebrate special times and make them exciting and memorable. These are some great ideas! This kids table looks so festive and fun! I think I’m switching from the adult table to the kids table. This is such a cute idea!! Your kids table turned out perfect!! How fun! I sure have never thought about decorating the kids’ table on Thanksgiving. Thank you for all the tips and brilliant ideas. I am hosting, for the 1st time, thanksgiving this year. These are really cute ideas! So creative! I love how festive everything looks. I’ve never even thought to decorate the kids table, might have to give it a go this year. How fun! 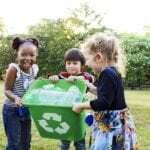 These are all great ways for the kids to stay busy while we are preparing thanksgiving dinner. They tend to go a little crazy when they are cooped up all day! That’s just the cutest kids’ table for Thanksgiving! You’ve given me some great ideas for decorating our kids’ table. nice idea this will keep them busy while waiting for everyone and of course the food. These are such cute ideas! Now I want to make a kids table this year! 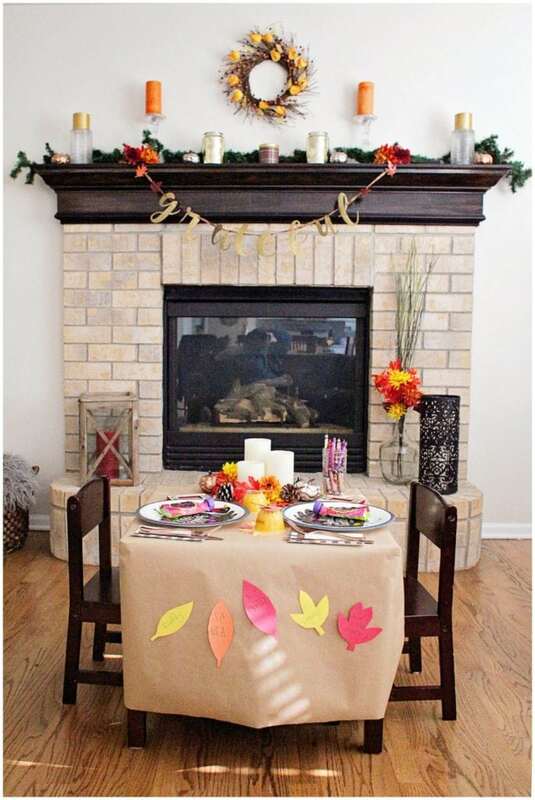 These are definitely some great ideas when it comes to decorating a table for Thanksgiving. 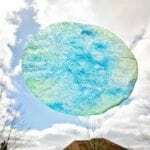 I would love to give some of these ideas a try this year.